Bell and Brown or top edge rusher….. what would you choose? The Pittsburgh Steelers have more cap space going into 2017 then they’ve had in a very long time. More then enough to get stars Antonio Brown and Le’Veon Bell signed … Continue Reading Bell and Brown or top edge rusher….. what would you choose? 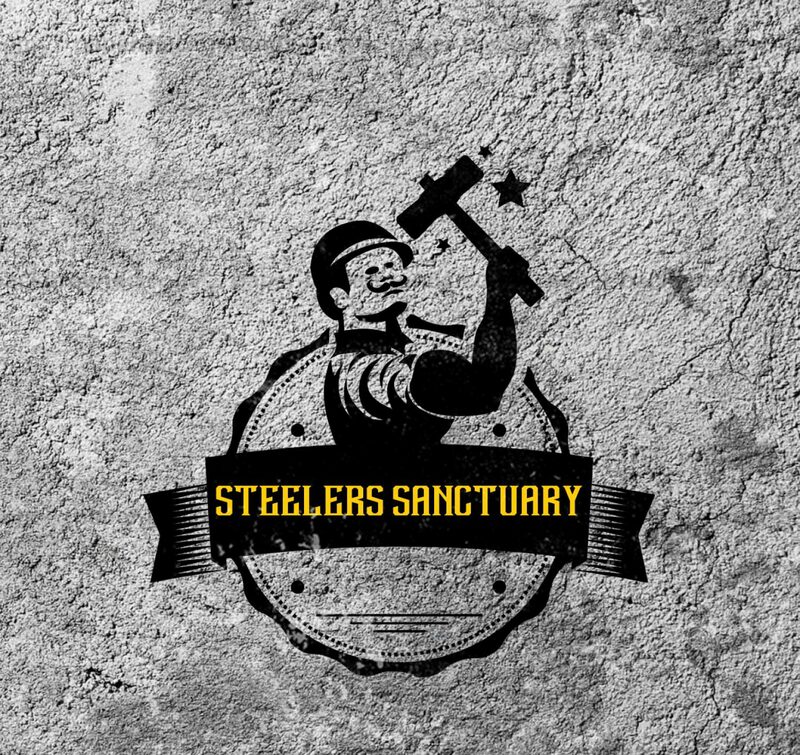 Positions Steelers need to address in the draft…. OUTSIDE LINEBACKER – This has been a glaring need for some time now. Pittsburgh hasn’t had a player with double digit sacks in what seems like a lifetime. Bud Dupree may be … Continue Reading Positions Steelers need to address in the draft…. Mike Tomlin what is going on?? A recent article by John Steigerwald has once again put a dark cloud over the coaching reign of Mike Tomlin. If you haven’t heard by now, linebackers coach Joey Porter … Continue Reading Mike Tomlin what is going on? ?